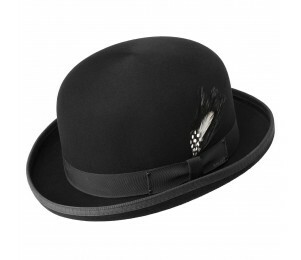 Feathered hats have historically been associated with status, as exotic feathers were worn only by aristocrats who were able to afford the expensive adornment. 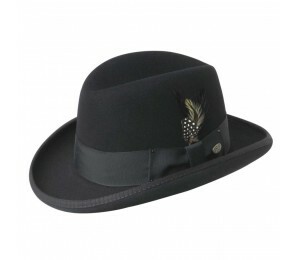 By the 1700s, international trade was developed enough to make plumed hats available to the wider population, and has since captured society’s imagination due to novels and cinema as the debonair accessory for buccaneers and musketeers. 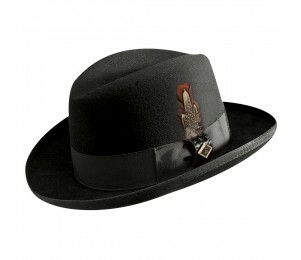 Women’s feathered hats were extraordinarily ornate until the early 20th century when conservation consciousness forbade the killing of large numbers of exotic birds for their feathers. 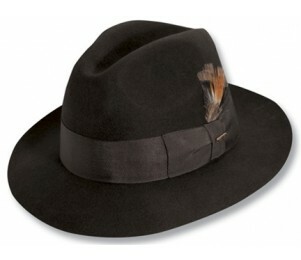 Today, feathers are an accent to men and women’s hats and the feathers are usually smaller and used sparingly. 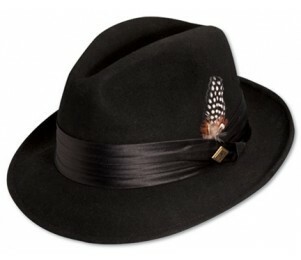 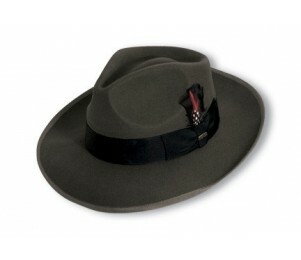 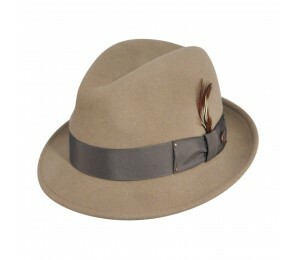 Feathers are still a glamorous touch and perfectly accent any hat but are now especially popular on fedoras. 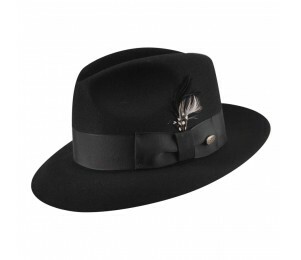 Hats with a feather stand out and the feathers add a unique touch of flair. 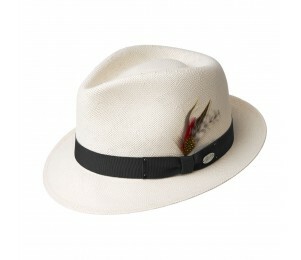 Colorful feathers add a splash of class to your look and you will instantly stand out from the crowd.